Stephen Jones (The Times Rugby Correspondent) has ruffled feathers with Ireland fans, calling the back row “unbalanced” and the lineout “undermanned”. Leading to calls from fans that despite his Welsh background, he is in fact an “incorrigible England fan”. 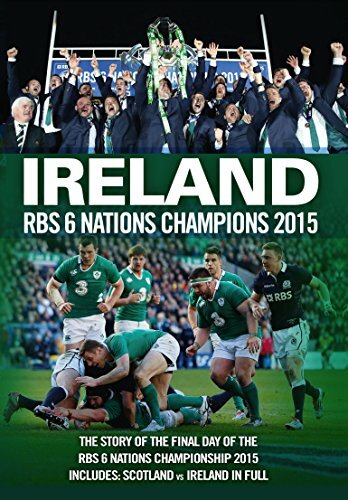 and Irish teams won the Celtic League, the Heineken Cup and the Triple Crown. Irelandâ€™s lineout is rivalled only by South Africa who, along with Australia, were put to the sword in the autumn by the Irish back rowâ€™s mix of ball skills and belligerence!